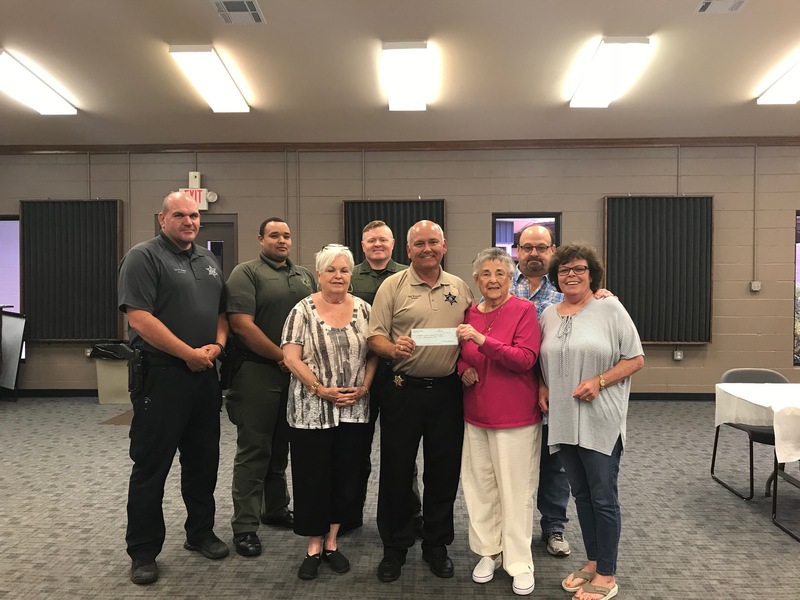 Sheriff Jay Russell and Deputies of the Ouachita Parish Sheriff’s Office wish to thank the members of the Cottonland Cluster Dog Show of Monroe for their donation to the OPSO K-9 unit. Representatives of the group presented Sheriff Russell and the K-9 Deputies the donation earlier today. We appreciate their support of the Ouachita Parish Sheriff’s Office.